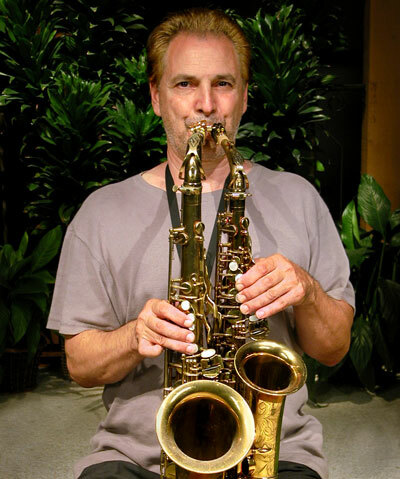 A master musician with extraordinary talent, Mercury has been playing professionally since age 14. 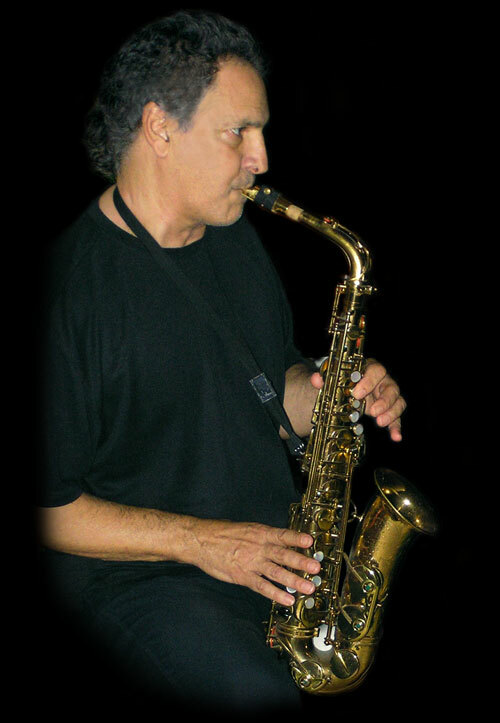 Beginning with soprano saxophone at age 5, he eventually added alto and tenor saxophones, clarinet, and flute. 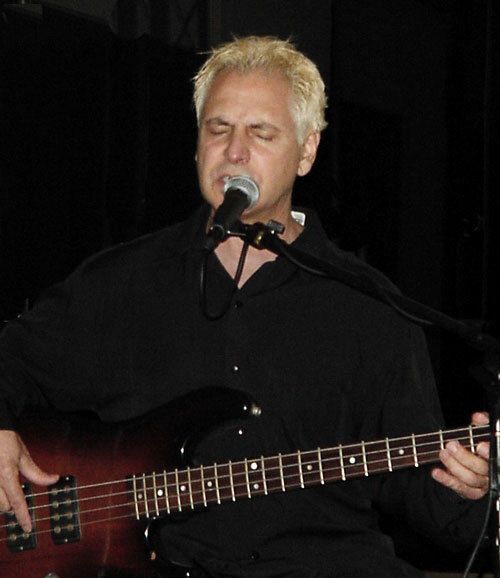 A superb vocalist, he also excels on piano, percussion, and electric bass guitar. Mercury composes, arranges, engineers, sings, and plays all instruments on his recordings. 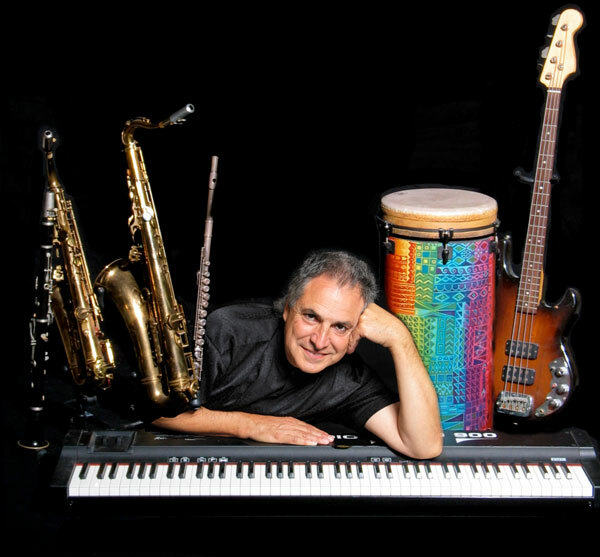 His musical experience includes classical, jazz, Latin, rock, pop, and musical theater. 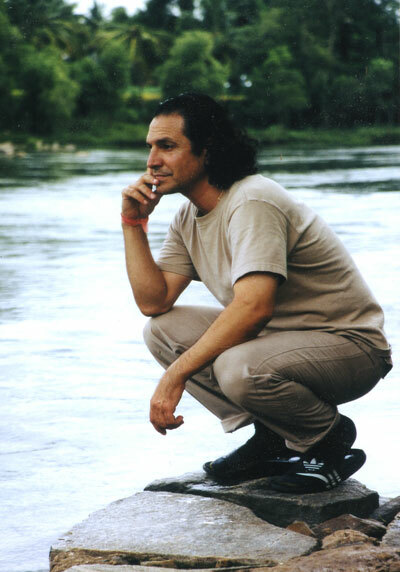 He has released over 20 music CDs for yoga practice, both instrumental and mantra. 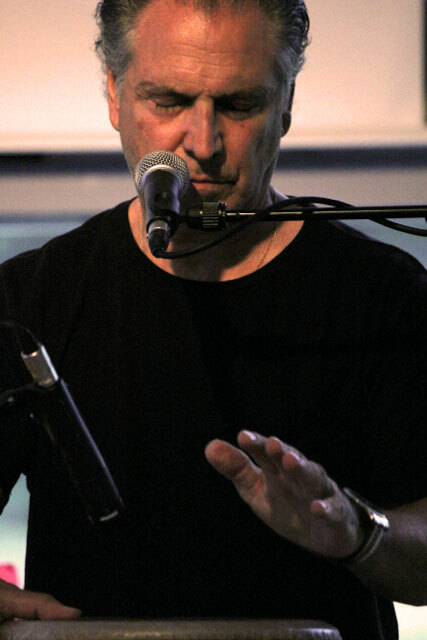 Mercury’s music has been enriched by his meditation practice of over forty years. 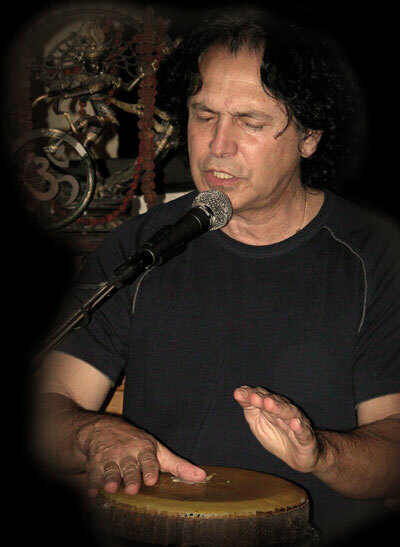 He has offered his musical talents to TriYoga®, founded by Yogini Kaliji, for more than three decades. 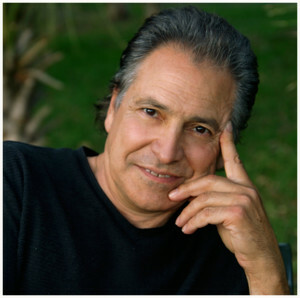 He and Kaliji co-founded Chant Club®, an ensemble presenting Sanskrita chants in call-and-response style.